Building high-quality homes and providing on-site expertise for a loyal clientele for over three decades, Dinallo and Wittrup Homes take pride in the fact that their homes are enjoyed not only by current owners but by future owners and for generations to come. 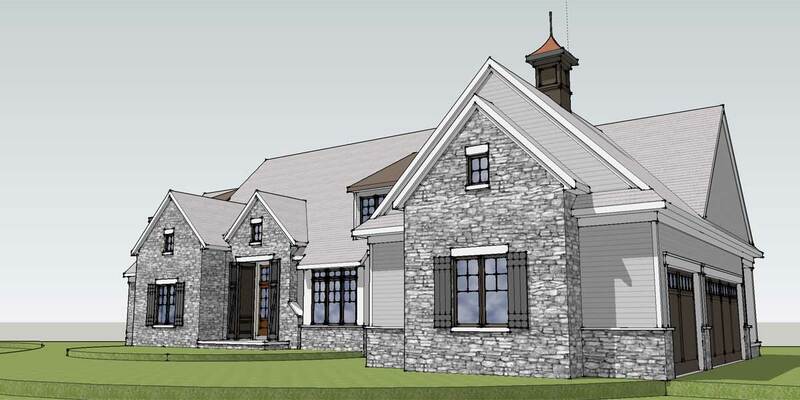 Throughout the entire homebuilding process, your experience will be seamless as our team provides you with constant communication to help guide you through the product selection and construction phases of building your new signature home. Dinallo and Wittrup now offers 3D renderings of your future home to help you visualize the final product and make better decisions in the design process. 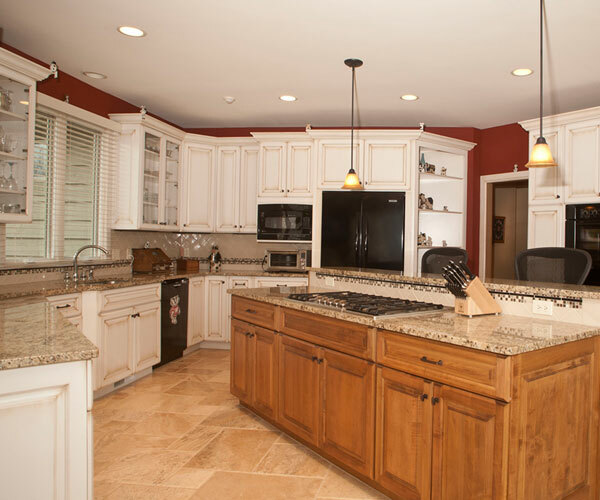 The same attention to quality craftsmanship and customer satisfaction is evident in Dinallo and Wittrup home renovation and remodeling projects, providing an affordable and aesthetically pleasing alternative to new home construction. 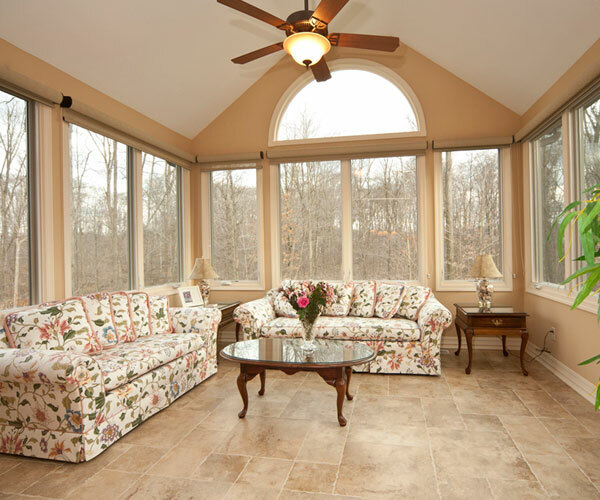 Our thirty plus years of experience help guide homeowners in finding solutions for your renovation ideas that not only look great, but increase the value of your existing home. As with our new home construction, Dinallo and Wittrup incorporates all of our standard building practices, such as green technologies into each project. 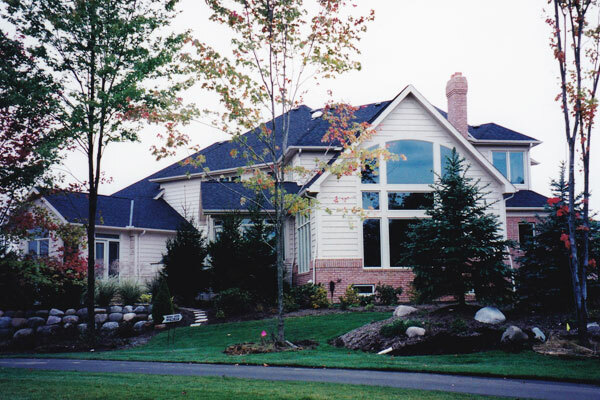 To build your custom home takes planning and the initial step is choosing the right location. Dinallo and Wittrup offers home sites for sale in our communities that are in premier locations that provide easy access to the fabulous shopping, the trendiest restaurants, the area’s best school districts and much more. 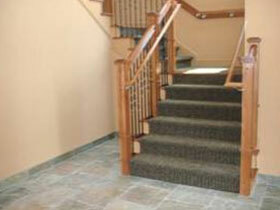 There are many locations in which to choose a Dinallo and Wittrup community. Dinallo and Wittrup will assist you with the selection of a community, home design and style that fits your budget. 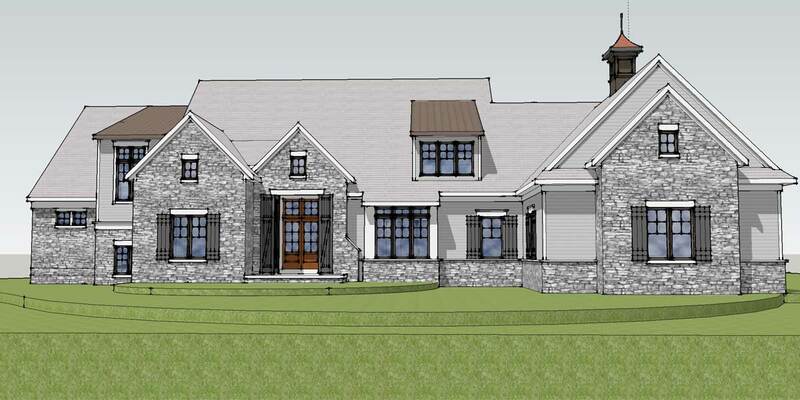 In addition to our communities Dinallo & Wittrup Homes has built custom homes throughout the Chagrin Valley area, therefore if you have a home site and you are interested in building with Dinallo and Wittrup we can assist you in the review process to ensure the site is suitable for your new home requirements. In addition to the individual lots in our fine communities we also have larger parcels available in Solon, Ohio located off Liberty Road. 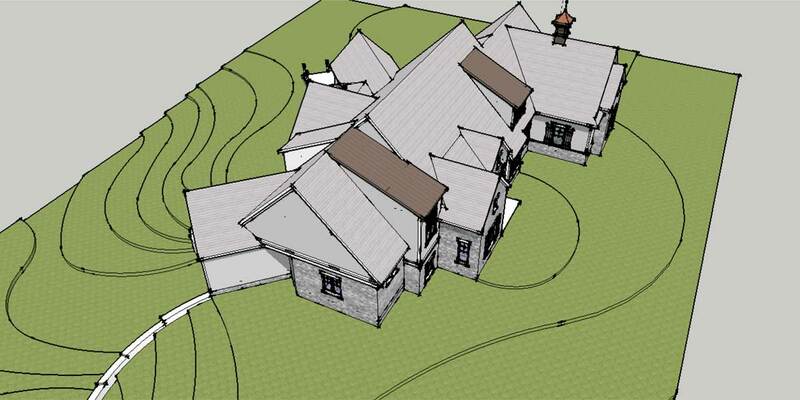 The property consists of three 1.75 acres or one 5 acre lot. 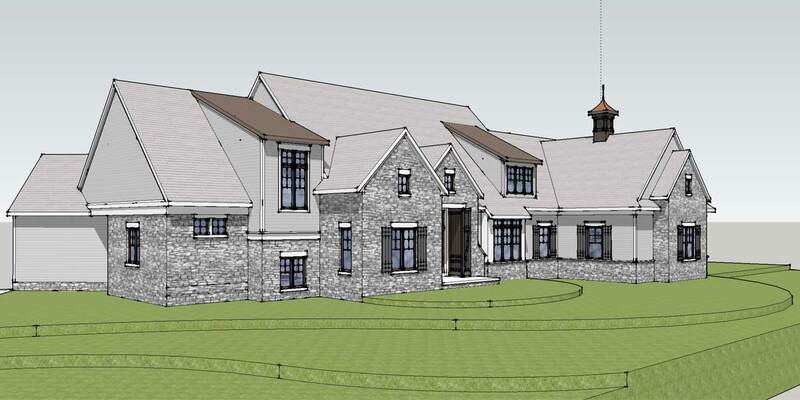 Condo home sites are available in Chagrin Falls at Knowles Way. Dinallo and Wittrup offers the same quality, innovation and technology in custom built office buildings. 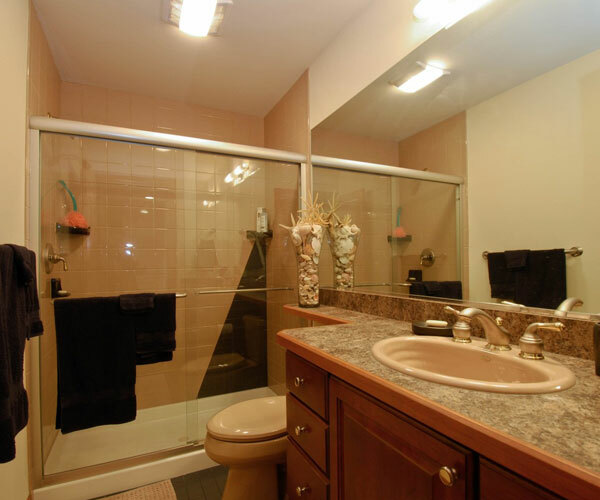 The same precision and attention to detail goes into all projects alike. Whatever your business needs, Dinallo and Wittrup can provide high-quality and modern style to your taste. 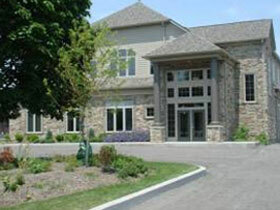 We currently have office space available for lease off Solon Road in Solon, Ohio. Contact us today for more information.